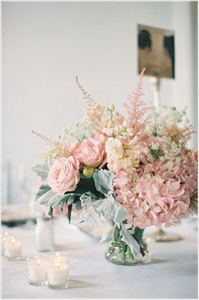 Flowers are always a good idea to make a table look fresh. 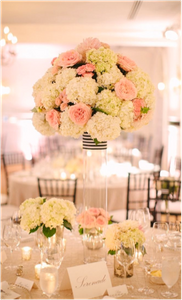 Below are some of our favorite floral centerpieces lately. 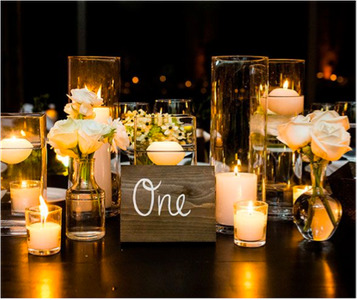 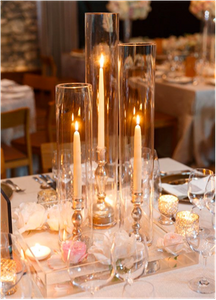 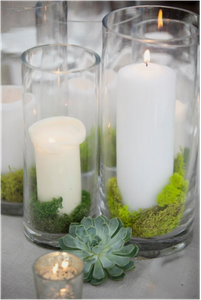 For something more intimate, candles are a great idea to set the mood. 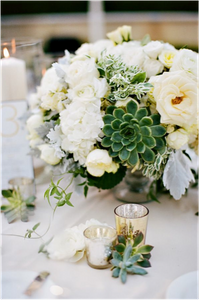 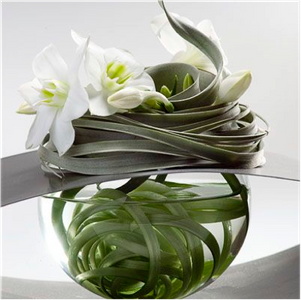 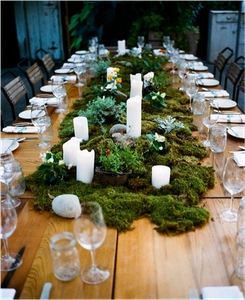 For something more contemporary and casual, go for greenery and bright whites on your table.